Around the end of the Georgian period (1714 to 1830), the population of Tonbridge in Kent in Southeast England numbered about two thousand. It was a main stop for stagecoaches travelling from London to Hastings and Rye and was used as a staging post for the mail coaches, where horses could be changed and passengers provided with food. 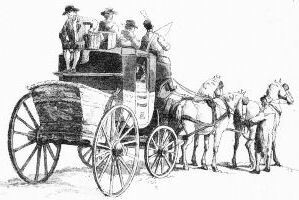 The coaches the travelers rode in during the early eighteenth century were heavy, lumbering vehicles devoid of springs. They were generally covered with dull black leather, studded with nails and the frames and wheels picked out with red. The windows were covered with boards or sometimes with leather curtains. Pastor Moritz, who came to England in 1782, found a coach of this description still upon the roads, and having a taste for fresh air and sunshine he complained of a fellow traveller, a farmer “who seemed anxious to shun the light and so shut up every window he could come at.” It was not the light to which the farmer objected—no one in England minded light—but they did object to the air that came through the window. This was considered prejudicial to health. 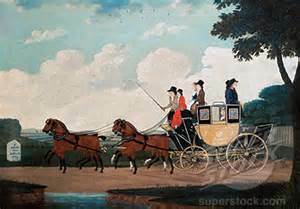 Though the carriage or coach ride had to be jarring, the countryside in Essex would have been beautiful. 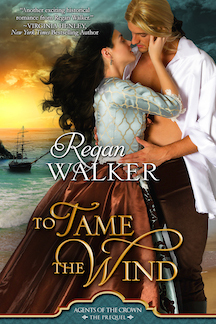 In To Tame the Wind, set in 1782, the hero and heroine flee London (and her French pirate father) for Rye via carriage, which is how the upper classes most frequently traveled (though some Englishmen might prefer to travel on horseback). It would take them two days from London with an overnight in Tonbridge. The roads were very rough and they would be jostled around in what was essentially a padded box. In Sussex the roads were often impassable in winter. Fortunately, my hero and heroine traveled in summer. 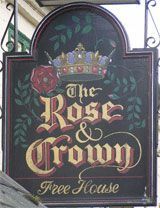 Once they arrived in Tonbridge, they stayed at the Rose and Crown, a coaching inn open for business then and still serving travelers today. Located on High Street, it is just down from the Ivy Public House. 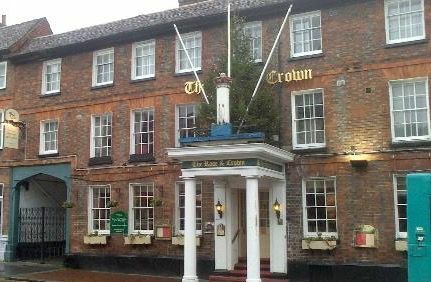 The original Rose and Crown inn was a Tudor house built in the 16th century. The front and porch display alterations made some two centuries later. Thus, as my hero and heroine saw it, the inn was a fine timber-framed building with an impressive brick façade. According to its current owner, it still features “many oak beams and Jacobean panels” inside. At the sign of the Rose and Crown, one could find a comfortable bed and a hot meal. It was known in the Stuart Court, to Roundheads and Cavaliers, to the diary writers John Evelyn and Samuel Pepys and to all the travellers who passed on their way to Rye, Hastings or “the Wells” in the wasteland to the south. While a traveller had his choice of inns, he had to choose carefully. There were the grand establishments, the posting houses, such as the Rose and Crown, which entertained the quality who posted in their own carriages. Such inns might accommodate a riding gentleman if his servants accompanied him. Some of these inns accepted passengers from the mail-coach, some did not; but they would not to take in passengers from a common stage. Those people had to go to the inns that catered to them. Even in good inns it was not unusual for strangers to share rooms or even beds, as my hero, Captain Powell tells the heroine. This was regarded in much the same way as the sharing of a ship’s cabin in later times. On the whole, English coaching inns were good. 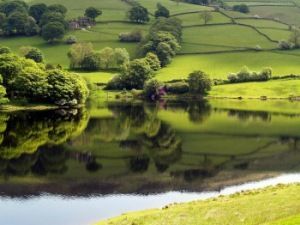 Arthur Young, who had travelled through the length and breadth of England, described them as “neat inns, well-dressed and clean people keeping them, good furniture and refreshing civility. 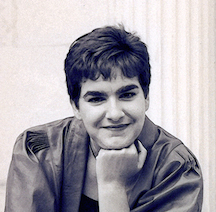 Bestselling author Regan Walker loved to write stories as a child, particularly those about adventure-loving girls, but by the time she got to college more serious pursuits were encouraged. One of her professors suggested a career in law, and she took that path. 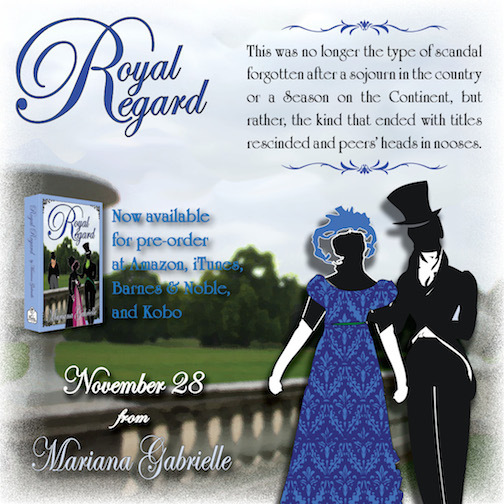 Years of serving clients in private practice and several stints in high levels of government gave her a love of international travel and a feel for the demands of the “Crown.” Hence her romance novels often involve a demanding sovereign who taps his subjects for “special assignments.” Each of her novels features real history and real historic figures. And, of course, adventure and love. 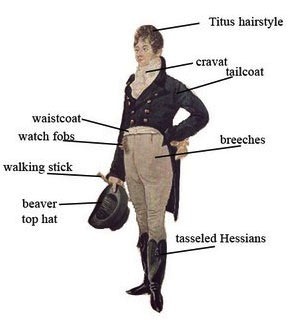 Regency gentlemen had a serious obsession with fashion, especially after Beau Brummell arrived on the London scene. More about him next week. 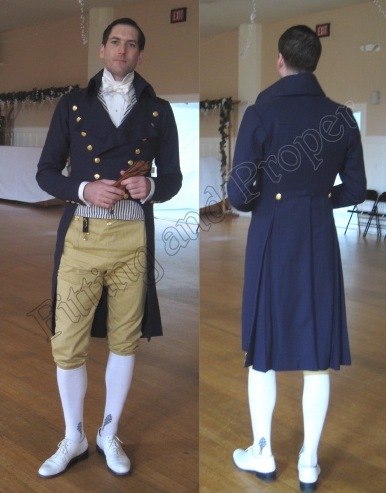 During the Regency, knee breeches gave rise to trousers, although it was a good long time before trousers were accepted at Almack’s Assembly Rooms. 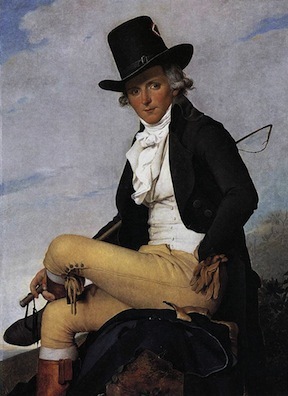 By 1816, after Brummell’s flight to the continent, trousers became all the rage, with breeches reserved for very formal occasions (except for older gentlemen who did not adapt well to change). Pantaloons and trousers were made of light colors, such as buff or yellow, and clung tightly to the body. Pantaloons had side slits with buttons to keep them tight, and straps under the instep to keep them in place. 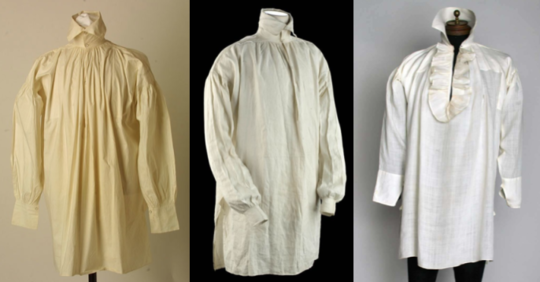 A gentleman’s shirt tended to be long, shapeless, and white. Over the shirt would go the waistcoat (white for evening wear, colorful and eye-catching for day wear). 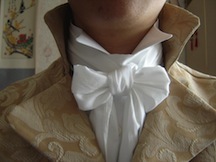 An elaborately-tied cravat would spill over the shirt and waistcoat. Over that would be a dress coat with tails—cut in a straight line from the waist down), or a morning coat or riding coat, which also sported tails, but was cut away in front. Following Waterloo, a frock coat with a military design became popular for informal occasions. Over all of this would be a great coat, worn all year round, often with capes of various lengths along the top. Black boots were the daytime shoes of choice for a Regency gentleman, particularly Hessians, which were knee boots that sported a tassle in front. Hessians were worn over the trousers, but at the end of the Regency, Wellington boots, which were worn under breeches, which were tied at the foot, became popular. For evening wear, black pumps—perhaps made of the new patent leather—and silk stockings were worn. Hoby was the bootmaker of choice. Regency gentlemen wore top hats of various shapes and sizes, and hats made of beaver were quite popular. Lock’s was the hatter of choice for the exclusive Regency gentleman. Gloves, jewelry (cravat pins, rings, and fobs), snuff boxes, quizzing glasses, and scents were also important to a gentleman’s toilette. Thanks to Beau Brummell’s fastidious cleanliness, bathing also become de rigueur in the Regency. Just as Regency ladies required a personal maid or abigail to assist them with dressing and care for their wardrobe, gentlemen required the services of a valet. Lady Pendleton: Dear me! Susana has a special treat for you today, dear readers. She’s been working long and hard to tell the story of a young girl called Helena who came to me from the 21st century seeking my help in finding the family from whose arms she was snatched when only a babe. In this scene, Helena is recalling her consultation with the gypsy lady who offers to help her travel back to the past to discover the truth about her origins. The sign painted on the window read “Genuine Gipsy Fortune Telling” in large red letters with “Palm Reading • Tarot Cards” in smaller print underneath with the bottom line proclaiming “Séances Scheduled at Your Convenience”. A mannequin dressed flamboyantly in a red peasant blouse and gold skirt stood in the window with outstretched arms, no doubt meant to lure the bystander inside. Although an attempt had been made to give her a gypsy appearance—black wig tied back under a bright red headscarf, and glittery gold dripping from every possible place—her expression was the typical bland stare associated with mannequins. It was cheesy. The sort of place an educated person would never deign to enter. Certainly not Helena, who didn’t believe in psychics or fortune telling, let alone time travel. Was her coincidental meeting with Mrs. Herne simply a scheme to drum up business? If so, she had been very, very good at it. Her dark eyes seemed to probe into Helena’s very soul, seeing things she could not possibly have known otherwise. A lost soul, she had proclaimed. Wrenched out of her time. Isolated and alone because her soul was out of sync. “I have a friend who might be able to help you,” she had said cautiously. When asked what she meant, the woman had turned cagey. Helena’s eyes narrowed. “Why not now? Here?” she asked, indicating the lively sandwich shop. “Why must I go to your shop?” She wanted to believe. Mrs. Herne’s words struck a nerve. She’d never fit in, no matter how much she’d tried. Perhaps…there was a reason for it. Something she could do about it. But…travel through time? That sort of thing happened only in science fiction. As Dr. McCoy explained in Star Trek IV: The Voyage Home: “Sure, you slingshot around the Sun, pick up enough speed—you’re in time warp. If you don’t, you’re fried. But here she was, standing outside Mrs. Herne’s fortune-telling shop, gathering up the courage to go inside. Well, she’d come this far. Might as well go for broke. She stepped forward. The foyer was papered in red damask sprinkled with gold medallions. On a table between two gold satin wingback chairs was an antique ouiji board. On the adjacent wall was a showcase with a magnificent crystal ball in the center and zodiac plates on the side. But what really drew Helena’s attention was the familiar-looking Zoltar fortune-telling machine in the corner. The gold-turbaned gypsy male had a narrow black beard and a thick mustache that turned up at the ends like a villain’s. He wore a black leather vest over a gold shirt, hoop earrings, and his eyes seemed to be laughing at her. The case of the machine was of elaborately-carved wood painted in black and gold, and the front of the glass box said “Zoltar” in gold-outlined red at the top, and “speaks” on the bottom. 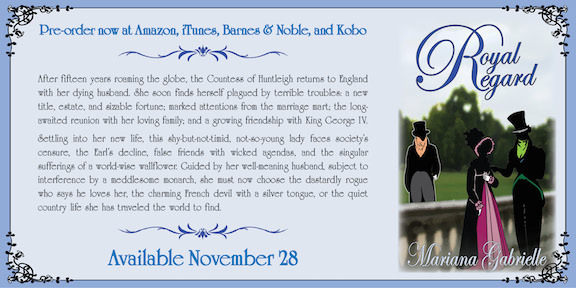 His right hand hovered over a crystal ball, and the left seemed to beckon her to come closer. Now where had she seen that before? Mrs. Herne pushed aside some of the strands of colorful beads that obscured the interior of her shop as she approached Helena. Astley? Of Astley’s Amphitheatre? From upwards of two hundred years ago? She was tall and had a generous, but not zaftig, figure in her flowing crimson caftan. Her black hair was liberally streaked with gray, and her dusky face showed the beginnings of wrinkles. She certainly did not have the look of an aged woman. 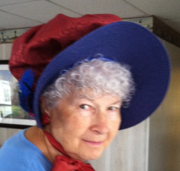 Mrs. Herne threw back her head and laughed loudly. “How old do you think I am?” she asked finally. “Oh…well…forty-five?” Helena hedged, trying to be diplomatic. She actually figured the woman for about a decade older. 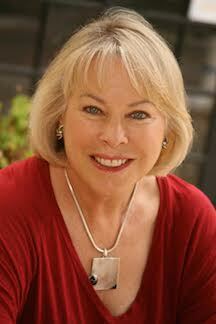 She was personable and kind, and her words carried the semblance of truth. The tea had long grown cold by the time Helena left the shop, carrying a round gray stone flecked with gold and a list of instructions—mostly preparations for the trip and suggestions for what to do when she arrived. Mrs. Herne’s clairvoyant power pointed to the year 1792 as her birth year, and it was decided that 1817 would be the most opportune time for her return. Helena wasn’t entirely certain who or what Lady Pendleton was, but then, she hadn’t quite figured out Mrs. Herne either. Was she a fool to trust either one of them? Perhaps, but it wasn’t like she had to jump off a cliff or anything. She only had to clasp the rock tightly in her hands and concentrate on thinking about where she wanted to travel to. And how to return if things didn’t work out in the 19th century? And what if she couldn’t find Lady Pendleton? Would she? Helena recalled Claire Fraser being branded a witch in Outlander and wondered if they burned witches at the stake in that era. Oh no, they were dunking her, weren’t they, before Jamie came to the rescue. It was eerie how easily the gypsy lady read her thoughts. But in the end, she couldn’t resist. The past was pulling at her, drawing her, and she finally let it take her into its mysterious lair. Lady Pendleton: Yes, well, time travel does have that effect on people. I find it rather addictive, actually. Oh, I wanted to tell you that Susana and I are having a wonderful time in Florida. 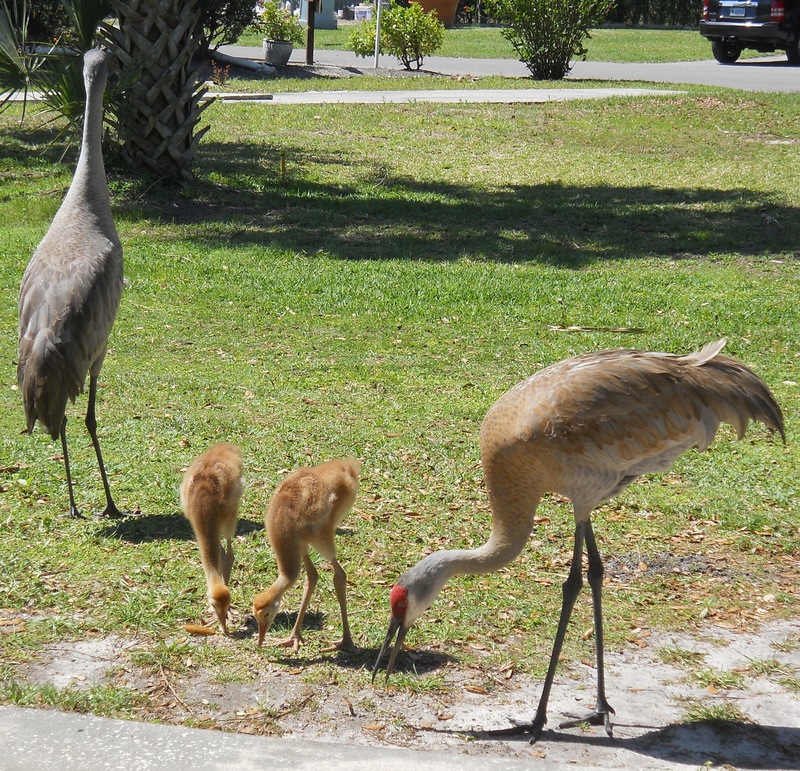 It’s a bit cold today, but sunny and beautiful, and I was simply over the moon to catch my first glimpse of the baby sand hill cranes. Here are some photos of them. 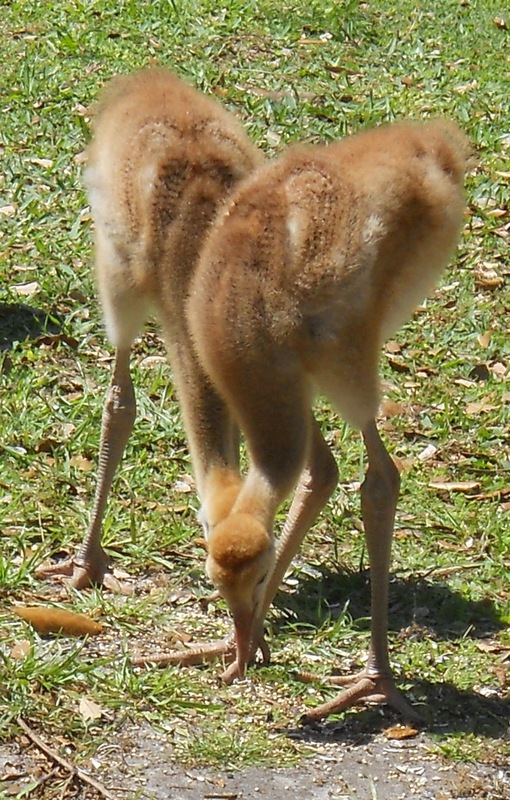 I almost got close enough to touch them! Aren’t they adorable?